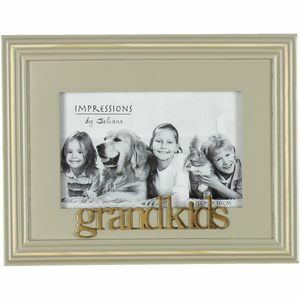 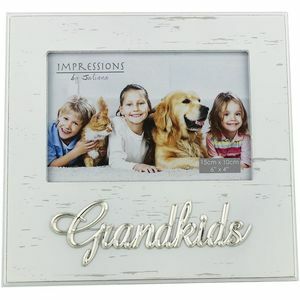 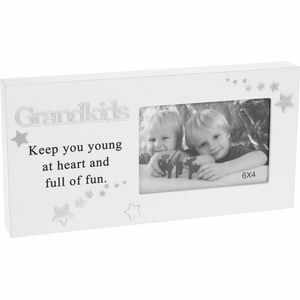 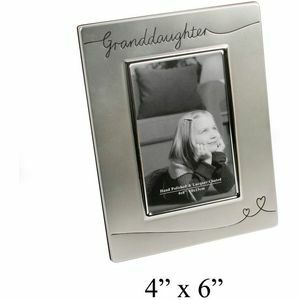 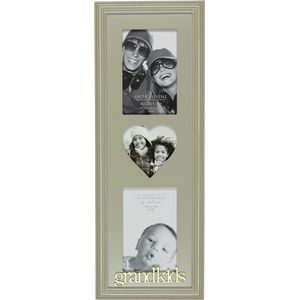 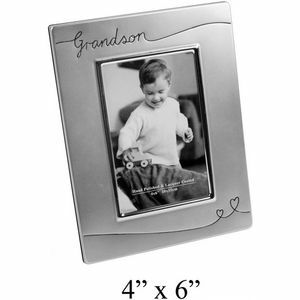 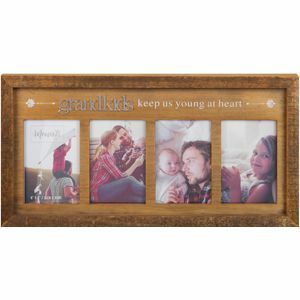 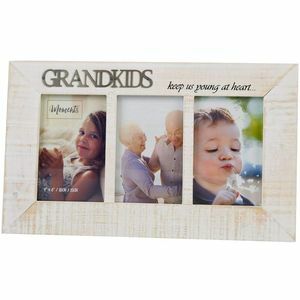 Any Grandparent would be proud to have a special photo displaying a photo of their Grandchild or Grandchildren. 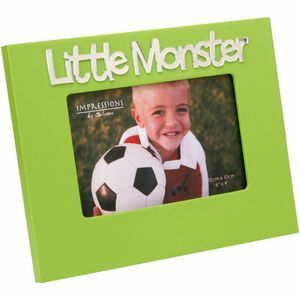 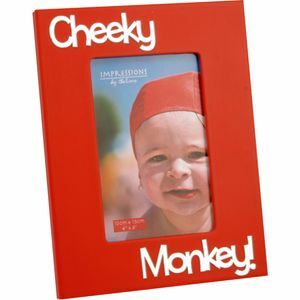 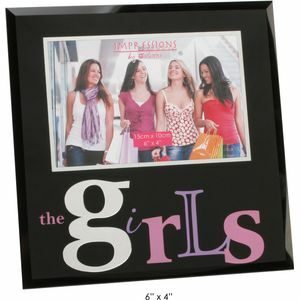 A selection of single photo frames or multi photo frames are available in a selection of different styles and sizes. 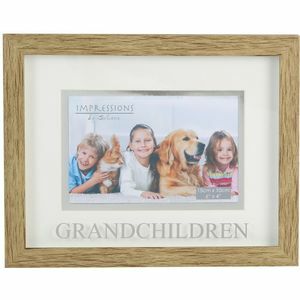 Natural Wood Effect Photo Frame Grandchildren 6x4"
Grandchildren Shabby Chic Style Photo Frame 6x4"
Cheeky Monkey MDF Photo Frame WITH 3D Letters 6x4"
Little Monster MDF Photo Frame With 3D Letters 6x4"
The Girls Black Glass Photo Frame 6" x 4"